Oktoberfest is a traditional bavarian harvest festival and is now celebrated all over the world! 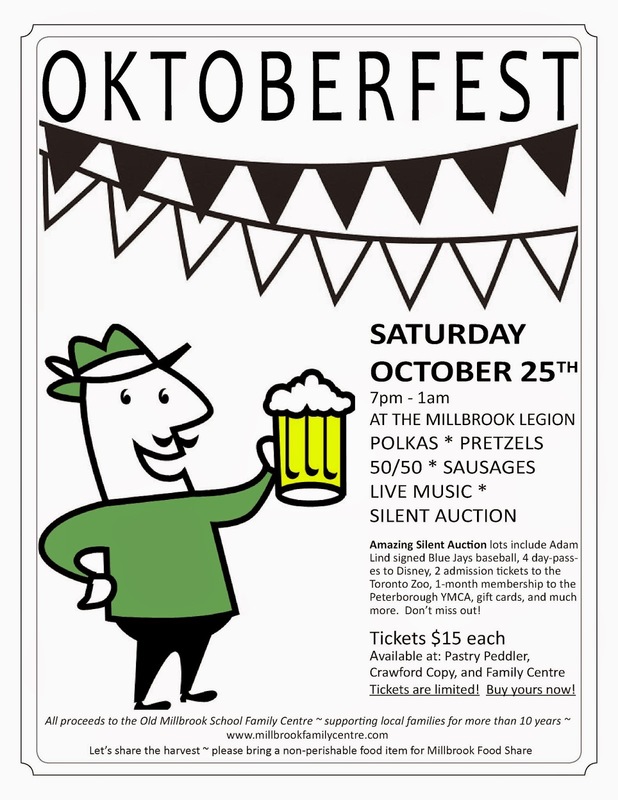 Our wonderful village of Millbrook will soon have its own Oktoberfest, taking place on Saturday October 25th at the Millbrook Legion from 7pm - 1am. Sorry kids, but this is an event for the grown-ups! 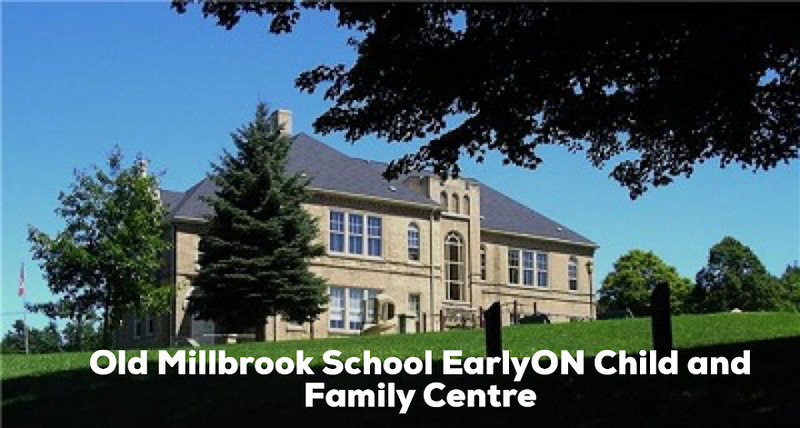 Tickets are $15 and are available at the Pastry Peddler, Crawford Copy, and at the Family Centre. Tickets are limited so buy yours soon! This special evening will include - live music from local band Relic's Boat, Oktoberfest sausages, pretzels, dancing, polkas, beer (obviously!!) 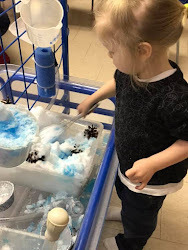 and lots of FUN! We're also holding an amazing silent auction with incredible prizes, so be sure to bring your chequebook! Please join us on October 25th and support the valuable work we do in our community! Thank you! I am trusting the same best exertion from you later on also. Truth be told your exploratory writing abilities has motivated me. One more times will go until a clear winner is determined. If you run out of tire, or have a mechanical failure, you forfeit your place.